Morgan’s Jewelers was established in April of 1862, (when Abraham Lincoln was President), by S.W. Morgan. Three generations of Morgans operated the store. In 1978 Steve Morgan sold the store to Jim Anderson. Steve knew the store would continue to thrive on the solid principles of value and service. 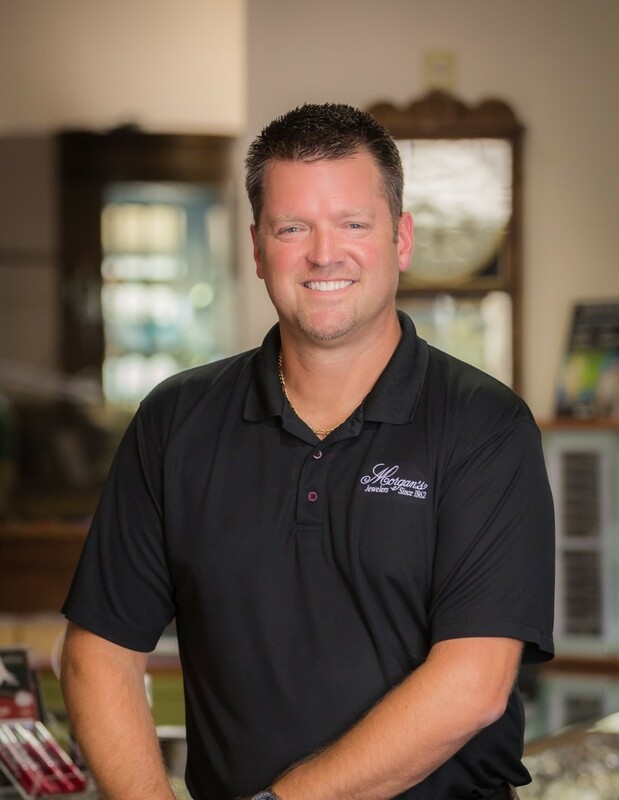 Jim continues to work at Morgan’s and sold the store to his son, Jason Gamoke, in 2017. 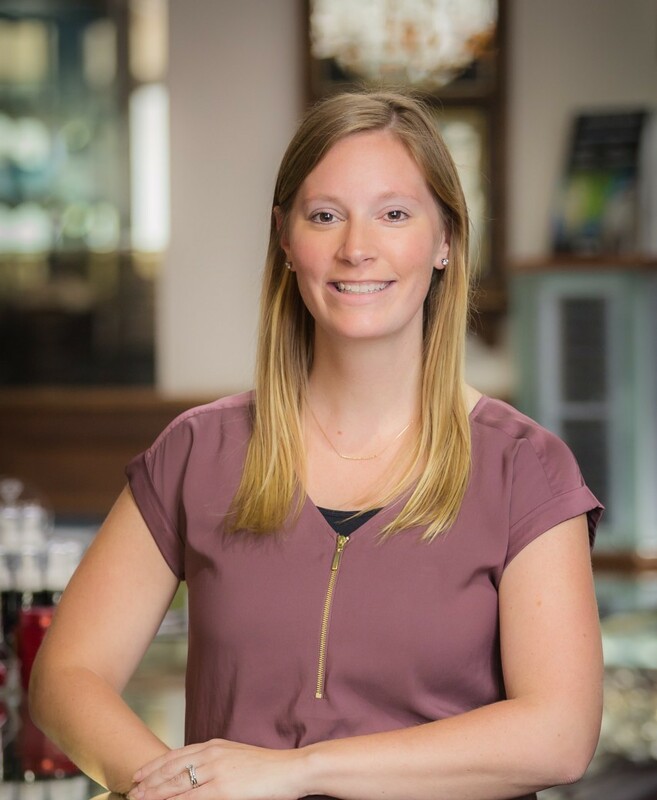 While we may be one of the oldest jewelry stores in Minnesota, we offer up-to-date service, new styles of engagement rings and all jewelry, and quality merchandise. We have a full collection of outstanding jewelry, and the capability of designing one of a kind, unique pieces. Our customers are our business, and we listen and understand the sentimental feelings and pride our customers take in their precious jewelry and watches. 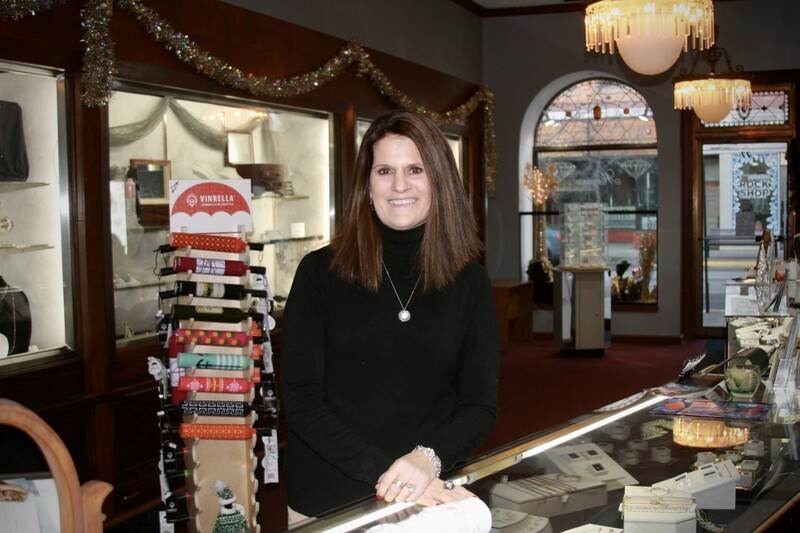 Sherry has worked at Morgan’s for over five years, and has had many roles here. 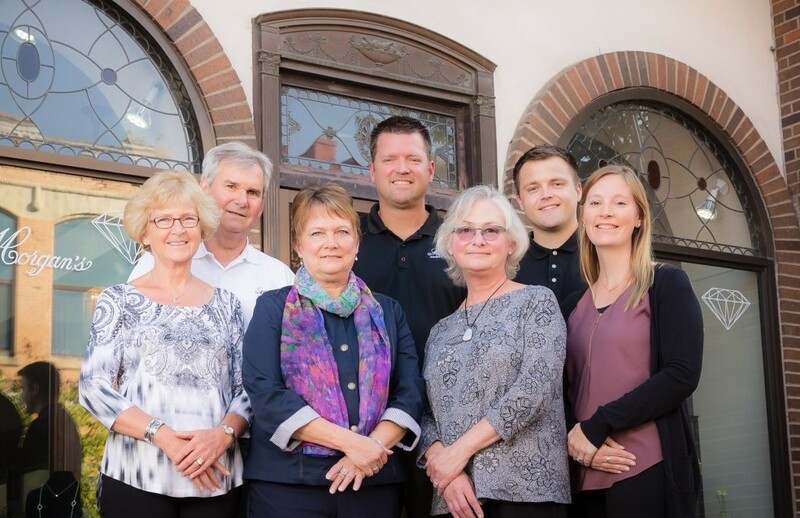 Sherry enjoys spending time with family, especially her grandchildren. Jason has worked at Morgan’s for over 21 years. Jess started working at Morgan’s two years ago. She loves working with customers to help them find the special thing they’re looking for and also enjoys working on marketing projects. Outside of work, Jess likes to spend time with her husband, Ryan and 9-year-old son, Zach. Hunter has worked at Morgan’s for three years. He works on many repairs and specializes in ring sizings and watch batteries. Outside of work, Hunter enjoys playing basketball and video games. 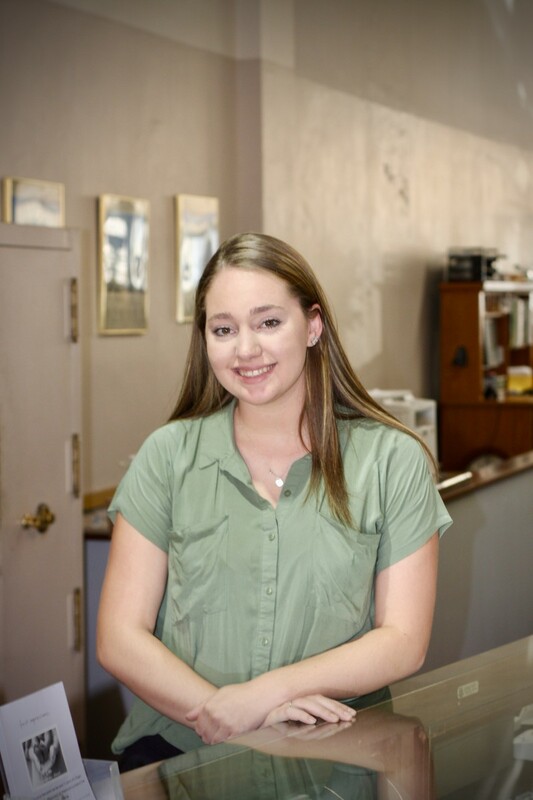 Hannah is one of our new employees to Morgan’s, and is currently a Junior Marketing Student at Winona State University. In her free time, She likes to go to the movies! 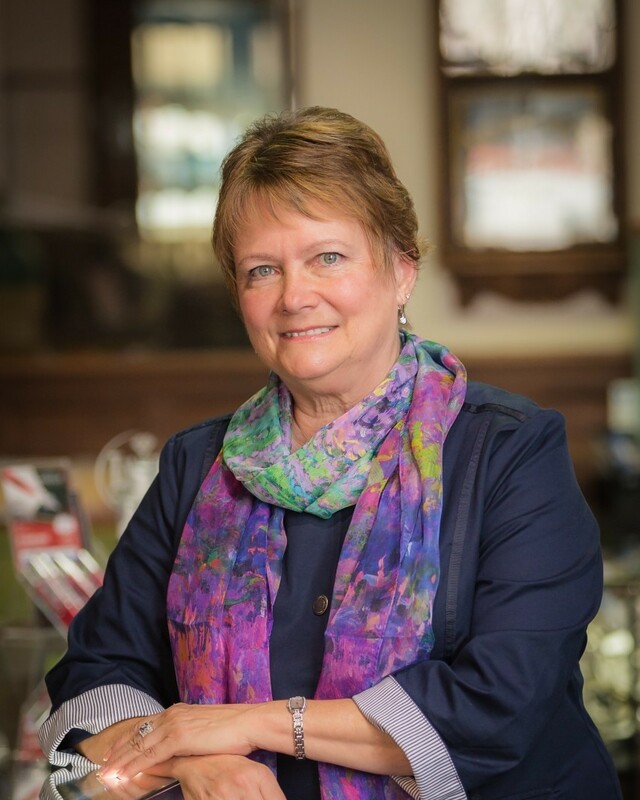 Terrie is our newest employee at Morgan’s! 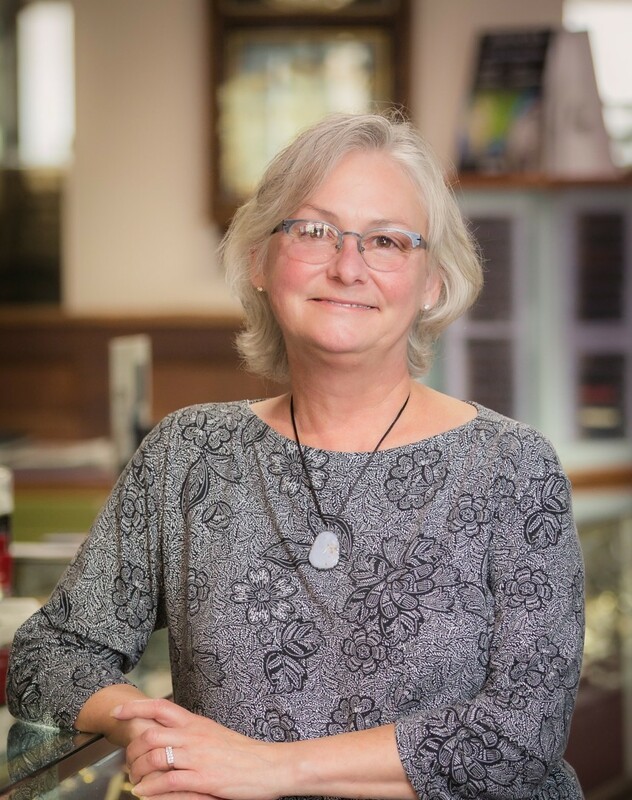 She’s happy to continue to work with the members of the Winona community, and will provide a new and bright perspective to how we market and interact with our community! In her free time, Terrie enjoys yoga, reading, and decorating. 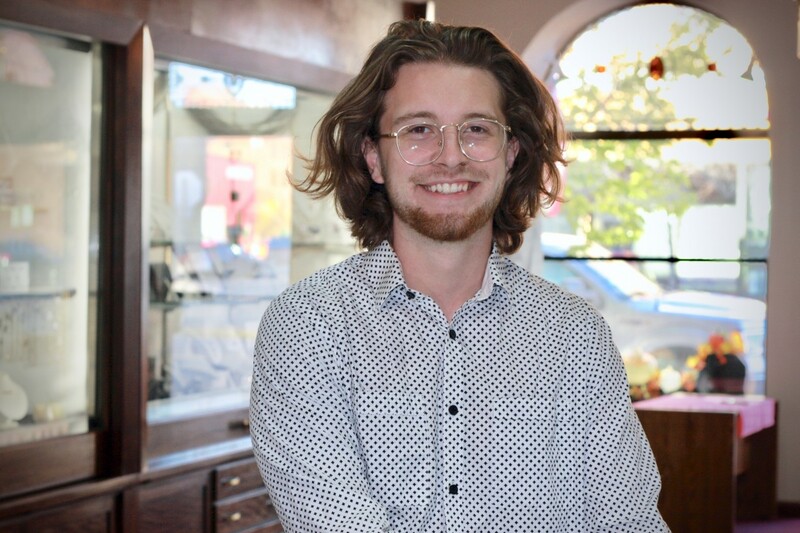 Maxwell is our marketing intern for 2018, and is a junior at Winona State. He loves working with social media marketing and has been helping us develop our website this summer. 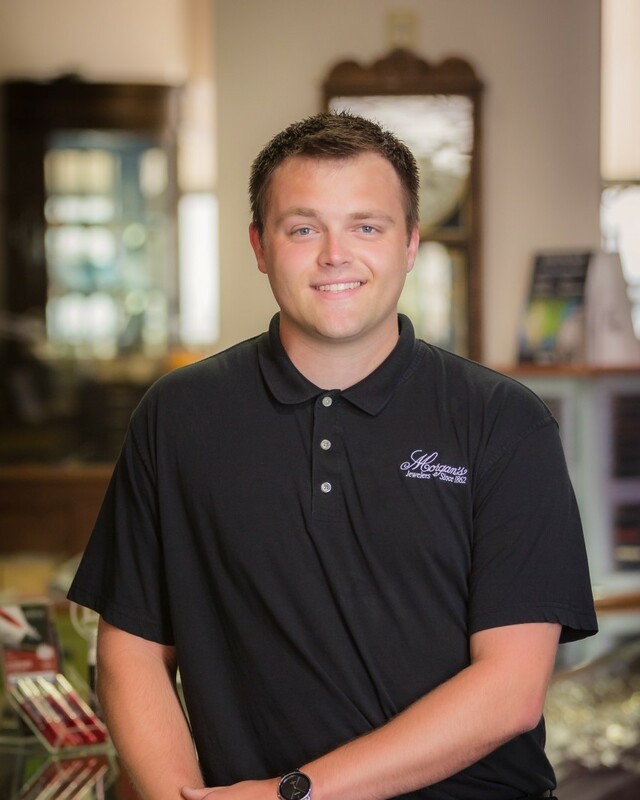 In his free time, Max likes to camp and fish around Winona along with working on branding for other brands around the area! *Remember, free parking is available right behind our store.